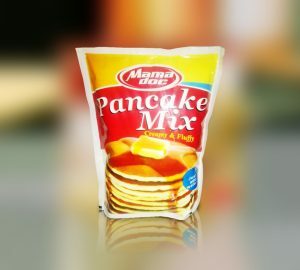 Mamadoc Puff Puff mix and Pancake mix are two of its most popular products. Lamshol doesn’t compromise on the quality of its products and manufactures daily to ensure freshness so that the Mamadoc products you buy from your local store hasn’t been sitting on the shelf for too long. 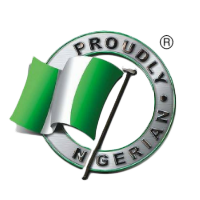 Our products are proudly Nigerian! 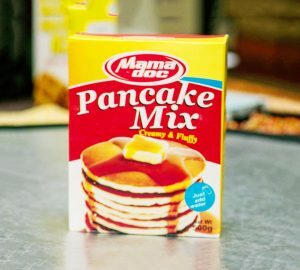 Create an eventful occasion when you serve up some pancakes made with our Mamadoc Pancake mix. They’re quick and easy to make, egg free, require nothing but the addition of water. 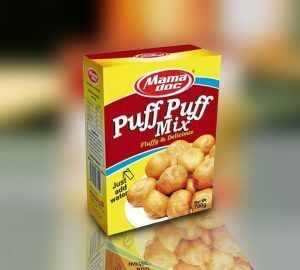 It’s the widely-appreciated Puff Puff that we all adore in a just add water and fry mix. 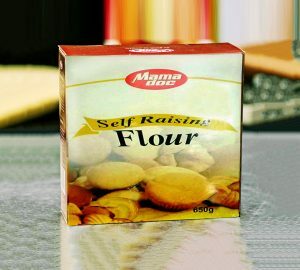 You’ll be glad to find out that it is preservative free and is a good source of protein. 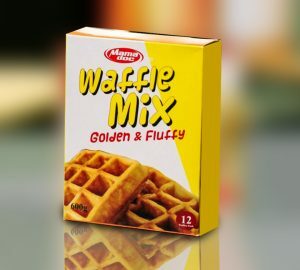 Waffles made with Mamadoc Waffle Mix are perfect for anytime of the day. They are golden- brown on the outside, fluffy and creamy on the inside. They are quick and easy to make which enables you to spend less time in the kitchen and more time enjoying your waffles with friends and family. 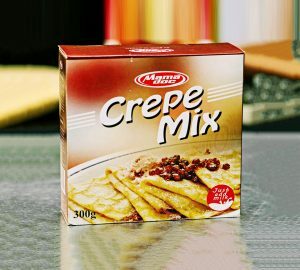 The Mamadoc Crepe Mix allows you to make thin crepes which are very light and smooth textured while at the same time enjoying hearty and strong flavours. 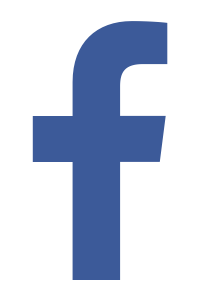 The just add milk mix is low in fat and allows you to add any sort of milk you like which effectively allows you to control your calorie intake!